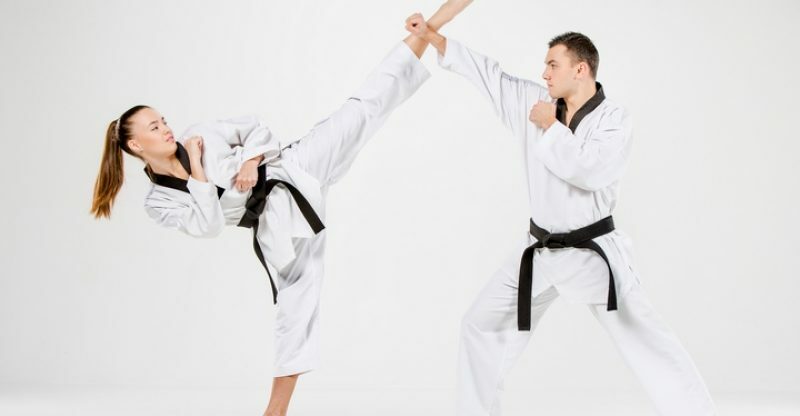 What do you think of when you hear the phrase “martial arts?” Many people envision someone karate chopping a stack of boards, or some other move that they saw on television, but don’t really know what else it entails. Martial arts is actually a broad label that describes a number of different activities, all of which have different features and focuses. 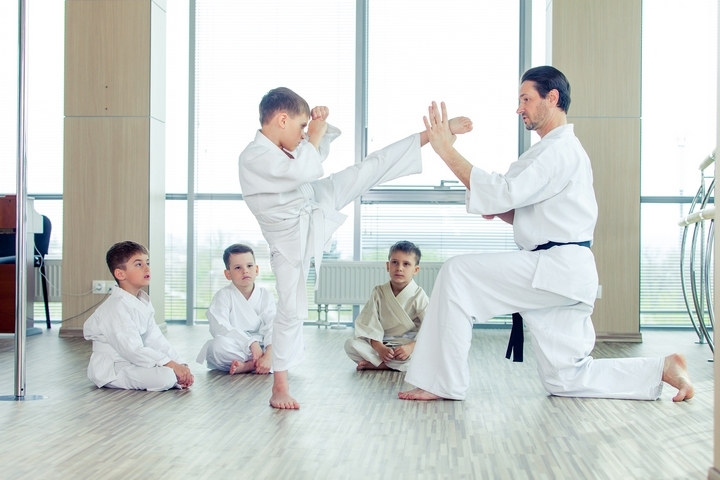 There are many other martial arts that are practiced commonly today, and classes can be found either at a martial arts school, or at local community centres. Classes taught at community centres will often be cheaper than at a formal school. The atmosphere may also be a bit more relaxed in a community centre, whereas a formal school will often provide a more serious environment for training. It also depends on the master (teacher) of whichever place you choose. If you are hoping to get involved in martial arts, or are just looking to learn more about them, here is a list of some martial arts and their unique features. This martial art is from Korea and consists of a mix of both traditional Chinese and Korean martial arts. It consists mainly of fast, high kicks. Taekwondo does not demand balance as much as it demands movement, speed and agility. Although punching is also an important part of practicing taekwondo, kicking is the focus. Kicks include basic kicks as well as very complex kicks that include jumping, spinning, or kicking very high or very quickly. In taekwondo, rank is indicated by belt colour, with white typically being the lowest rank, and black typically being the highest. This martial art focuses on hard strikes. These strikes could include punches, kicks, strikes that use the knees and elbows, and some moves that use the open hand. Karate was developed in the Ryukyu Kingdom, which is the area now most commonly referred to as the Nansei Islands in Japan. In Karate, attitude, etiquette and humility are very important aspects. 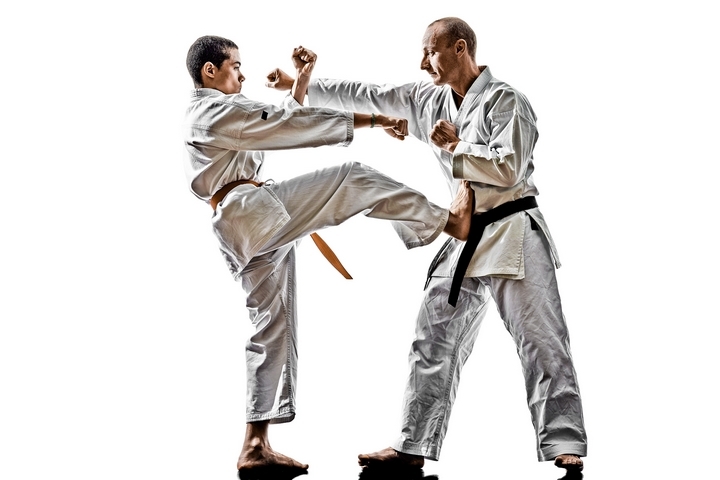 A karateka (one who practices karate) is usually taught to use the skill of karate only in defense, and to practice peace and kindness before violence. As with taekwondo, karate uses coloured belts to indicate rank. Judo, in contrast to both karate and taekwondo focuses on grappling. The goal is to take down the opponent and pin them, rendering them incapable of moving or escaping. Judo is of Japanese origin, and was created in 1882. The word “judo” literally means “gentle way”. Judo was not developed as a form of self defense or fighting, but as a way of teaching physical, mental and moral lessons. The founder, Jigoro Kano, was actually trying to find someone to teach him jujutsu at a time in Japan when jujutsu was unpopular, and many people had given it up practicing it. Many of the moves and concept are therefore based on jujutsu, however Kano emphasized those he found most important, and eliminated those he felt did not fit. Judo also uses a coloured belt system to differentiate between more and less experienced judoka. This martial art uses a number of techniques to practice self defense and disarming an opponent with a weapon, traditionally using only the body, however in some forms of jujutsu, the students are taught to use small weapons. Jujutsu can be directly translated as “gentle technique”. As with most martial arts, violence is not the focus. To master jujutsu, students must not depend on strength, but on balance, speed and leverage. Jujutsu is the art of using an opponent’s weaknesses against them to disarm them, escape them or pin them. 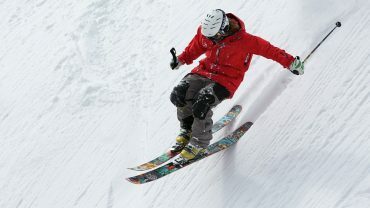 5 Extreme Sports Destinations in US Which Will Thrill Every Adventure Lover!